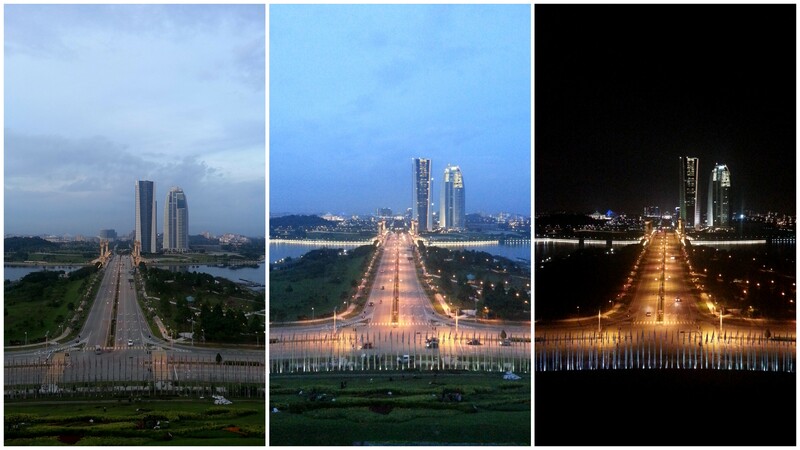 We spend the last 3 days of 2012 in Putrajaya, Malaysia. Specifically at the 2012 Twins of Faith Family Festival organised by Mercy Mission. 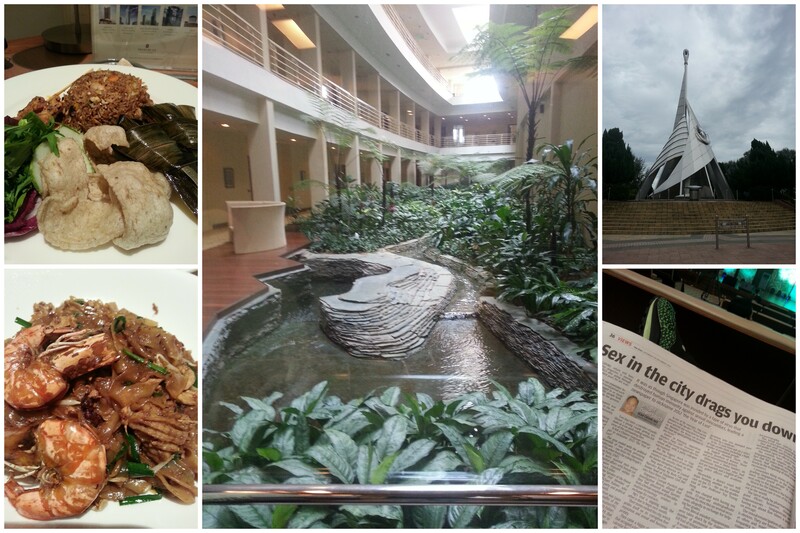 It was a weekend well spent, and it did provide us with a real dose of Iman booster. Alhamdulillah, thank Allah swt for making our journey to Putrajaya smooth and safe, although it was executed the last of minutes. 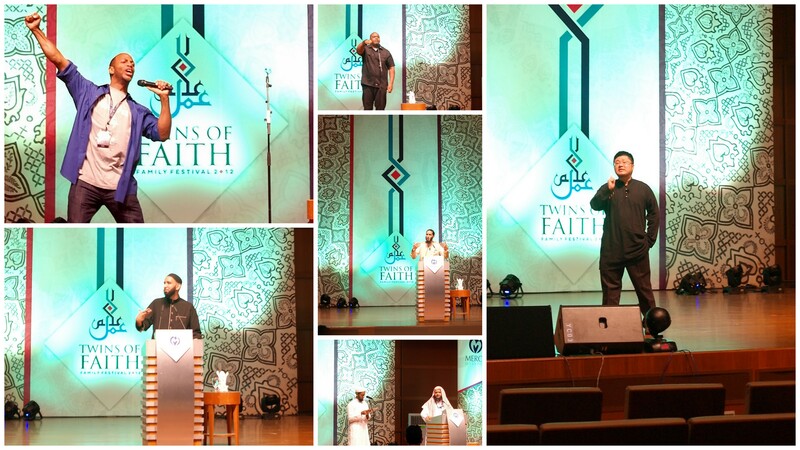 Various people we learned from, the sheikhs, lecturers on stage and the volunteers and even the audience we around we made friends with. Got to love the atmosphere. Got to admit, we both have never heard from any of the listed speakers before this. Maybe a bit of Tawfique, but that’s it. So, we were both lapping it up, dividing the main venue talks and the plenary sessions with each other, vigorous note taking (mine shorthand…or sort of). Various topic about God, love, family….everything. There was even a speaker from Singapore, the Suchi group bosses about teenage parenting. Even consumerism was touched on via the Art segment. Probably, if I was 10yrs younger, could have joined the skate too. And, definitely the kids corner was amazing. The whole organization of the event and dedicated volunteers truly amaze me. I doubt Singapore will be able to pull something of this scale or even 50%, if anyone wants to do it, count me in. Oh! I even had the chance to chat with Abdurrahman Chao while we were waiting for our transport back to the hotel. His tummy wasn’t feeling too well, and stupid me…talk about Taiwanese Beef noodle. Dang! Not forgetting the beautiful opening montage. 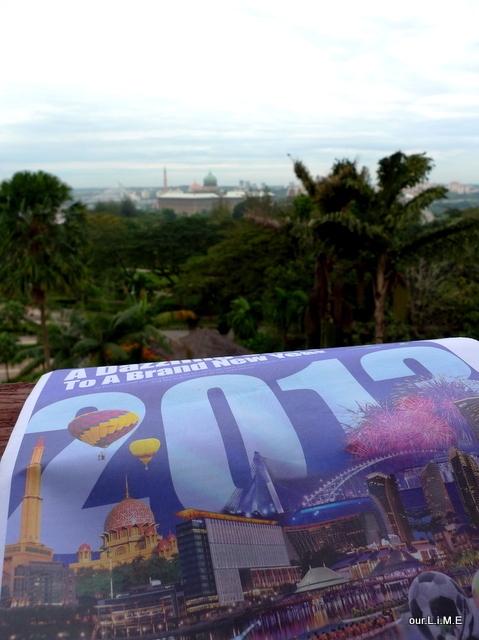 We had to leave Putrajaya, Malaysia on the eve of 2013, had to give the Countdown party a miss and hope to be back in Dec 2013…..In sya allah.